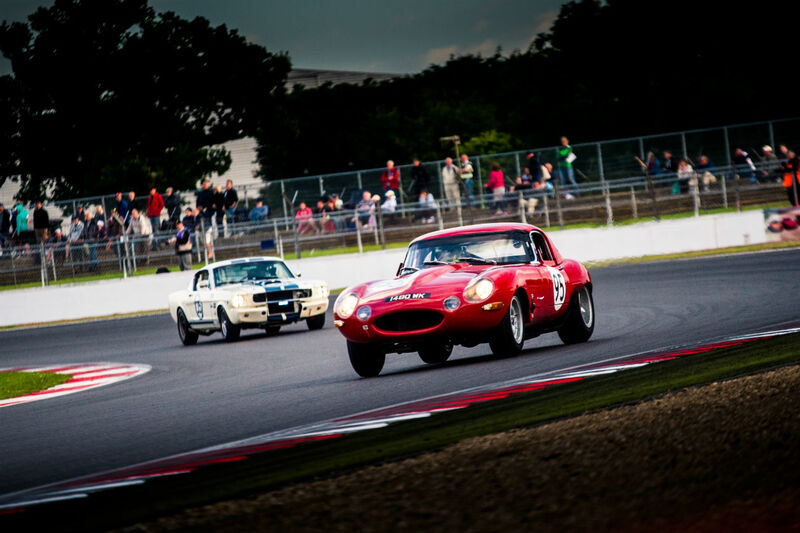 Silverstone Classic success for E Type. 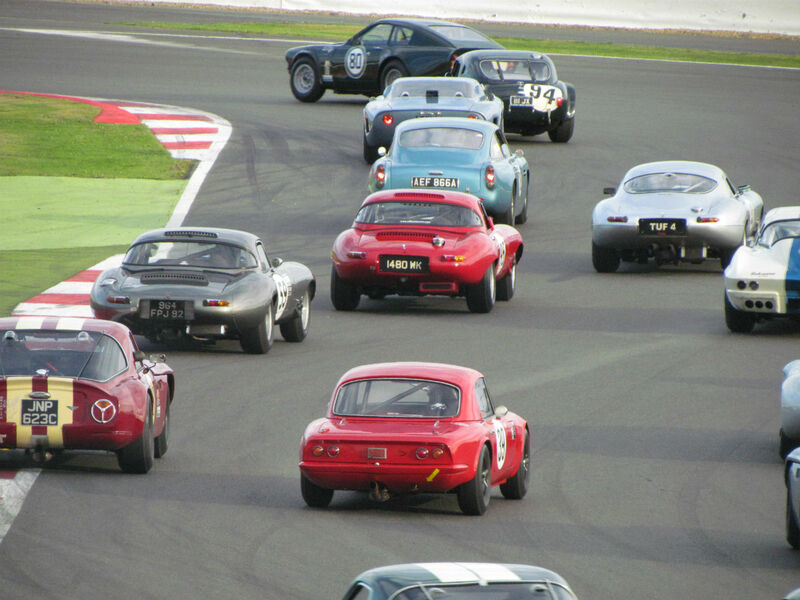 Will and Ben had a successful first outing with the E Type in the highly competitive International Trophy at last weekends Silverstone Classic. Freshly prepared in house, the car did not miss a beat all weekend and was 20th out of 56 cars and was the 6th fastest E Type. Full credit to Ben for putting in some 300 hours preparation to get the car to here and to Denis Welch Motorsport for doing such an impressive job of rebuilding the engine and gearbox. Next stop Spa!